CEDAM is excited to welcome Project Rising Tide (PRT) Fellowship Coordinator Sarah Teater to the team! PRT is a Michigan Economic Development Corporation (MEDC) program designed to provide at-risk communities with the tools they need to attract business investment and create a sustainable economic development framework. In each Rising Tide “round,” one community in each of the ten Michigan Prosperity Regions is selected using data about poverty, unemployment, renter occupancy and vacancies, cross-matched by population. Teater will lead the development and management of the PRT fellowship, created to assist each of the Rising Tide communities with capacity building along with building a strong planning, zoning and economic development plan. Each fellow will work with a local advisory group to identify shared objectives and implement transformational projects within their community. As the PRT fellowship coordinator, Teater will collaborate with these communities to ensure they are able to recruit fellows that meet their specific needs, and will provide support to the fellows as they work in their communities. Prior to joining CEDAM, Teater worked at the San Francisco Office of Financial Empowerment where, as a financial capability program manager, she worked with city departments to embed financial coaching to increase economic stability for vulnerable San Francisco residents. This role involved coordinating with many different stakeholders, defining milestones and overseeing program management. When it comes to community economic development, Teater values an approach that addresses the multiple factors that go into creating a vibrant community. 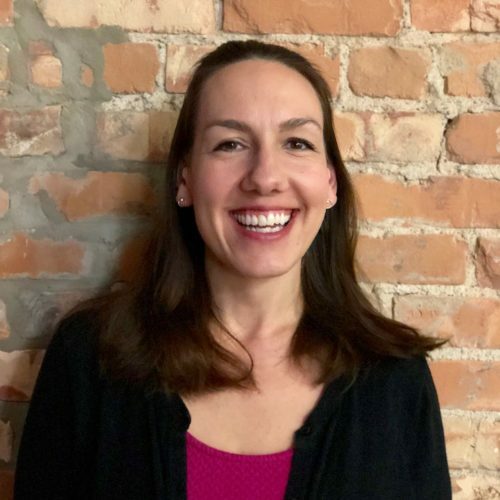 As she begins her role, Teater is most excited to explore the unique assets and needs of each Rising Tide community, and help them reach their goals. 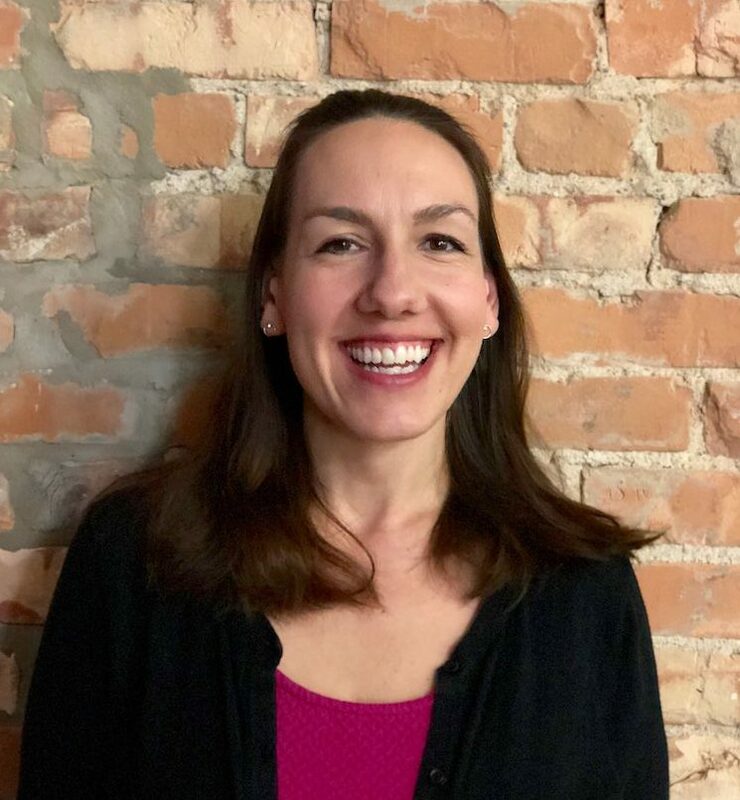 With Teater’s experience in community economic development and program management—and her eagerness to help cities implement strategies and reach milestones—we look forward to the success Teater will see through in communities across Michigan.